You woke up this morning refreshed and ready to start your morning workout routine. You are going to hit that five mile goal this week! Eagerly you start your warm-up routine, making sure you take the time to stretch properly. Plugging in your iPod, you find some music to start you off gently, and your run begins with a smile. The first mile is great, the adrenaline starts flowing, the sky is clear, and the music kicks up a notch. You are in the zone now and looking forward to the rest of the four miles. And then it happens – three miles into the run and you just ‘run’ out of energy. You just can’t push yourself any further to complete the run and you have to stop and walk. The first thing you evaluate is your pacing. Did you run it too hard, too early? Is this pace still too much for you? Next evaluate what you did this morning. Did you have a large meal this morning, more than 200 calories? Many athletes need one or more hours after a full meal before starting their workouts. Did you have a snack, smoothie, protein bar or something 30 – 60 minutes before your run? Maybe you still need more time to digest even that snack. Maybe it has been a week or longer since your last run or any training? Many runners find that their time and/or endurance can be reduced by a minute or more per mile if they have taken a week or longer off from training. 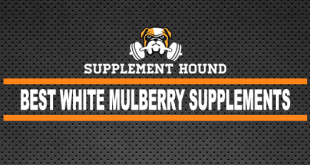 If you are reviewing these potential detractors from your performance and you don’t see a glaring issue, then maybe you should evaluate your supplementation routine to make sure you are taking the best supplements for endurance and performance. Quercetin is a naturally occurring flavonoid present in a variety of fruits, vegetables, nuts, and spices. It seems to benefit human health through its antioxidant, anticarcinogenic, anti-inflammatory, and cardioprotective properties. The US National Library of Medicine in their article, “Quercetin and endurance exercise capacity: a systematic review and meta-analysis,” states that “On average, quercetin provides a statistically significant benefit in human endurance exercise capacity (VO(2max) and endurance exercise performance), but the effect is between trivial and small.” This means that, although Quecertian supplementation can help increase endurance, it is only by a small margin and other methods and supplementation need to be employed. Quecertain mixed with other supplements may be of a greater benefit than the Qucertain alone. There are two common ways to take Quercetin supplements. One is the traditional form of taking about 500mg a day in a capsule. Some supplements add Bromelain for quicker absorption. 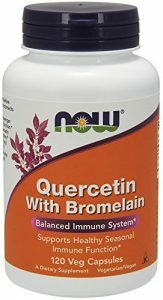 There are some sports drinks that have been hitting the market with Quercetin in them and this would be the second way of getting supplemental Quercetin. 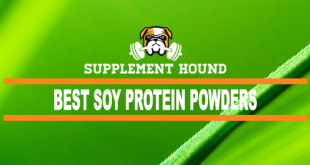 These drinks generally have other supplements in them, providing more benefit in one bottle. Arginine is one of the 20 most common amino acids and it found in dairy products, meat, seafood, wheat germ and wheat flour, nuts, seeds such as pumpkin, soybeans, and chickpeas. Arginine’s many jobs include assisting in cellular division, immune function, release of hormones, and wound healing. Other potential uses of Arginine include reducing blood pressure and treating people with high levels of stress and anxiety. 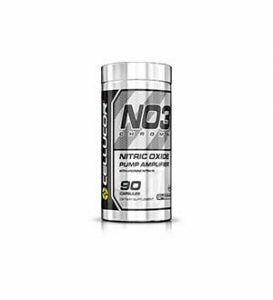 Since Arginine may increase blood flow, it may then increase oxygen supply and performance. However, a recent series of studies by multiple sports journals are questioning the increase in endurance in athletes, at least on its own vs. with a combination of other supplements. Arginine is also referred to as L-Arginine and can be taken in a capsule at 1000mg a day or in a powder form at 4600mg a day. There are some health warnings that need to be observed if supplementing with L-Arginine. Rhodiola rosea, which has a variety of alternate names such as golden root, is a plant in the Crassulaceae family that grows in cold climates (think Siberia). Rhodiola is being used to improve mood, cope with stress, and alleviate depression, however is still being studied for some potential side effects. 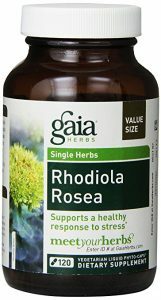 Rhodiola rosea is available in capsules in dosages ranging from 250mg to 1000mg. It is also available to take in an herbal tincture formula. Eurycoma is a flowering plant in the family Simaroubaceae. It can be found in some of Southeast Asia, including Malaysia, Thailand, Vietnam and Laos. It has different names in each of the languages in these countries. The plant parts have been used for its antimalarial, aphrodisiac, anti-diabetic, antimicrobial and fever reducing properties. Eurycoma longifolia is purported to increase virility in men by increasing testosterone. This potential endurance enhancer is for men only. It has also been tested to decrease stress and increase mood, which also helps with endurance. 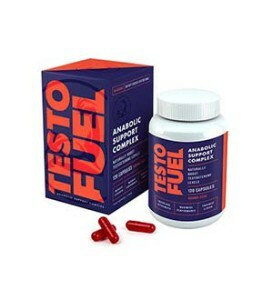 Tradionally, an increase in testosterone has been coorrelated with an increase in endurance, both in athletics and in other aspects of life. Eurycoma is extremely bitter if eaten from the plant. It is currently available in tablet form, under the name Tongkat Ali as for men only (which also boosts testosterone naturally), and has a list of warnings to be considered. According to the Wikipedia, “Carnitine is a quaternary ammonium compound biosynthesized from the amino acids lysine and methionine.” Carnitine can be found in high levels in red meat, and dairy products, and in lower levels in nuts, seeds, legumes, many green vegetables, fruits, cereal grains, bee pollen, brewer’s yeast and carob. L-carnitine is reputed to increase athletic performance by turning fats into energy, facilitates the metabolism of carbohydrates, and enhances energy production. Some users report that it acts like a stimulant for them. 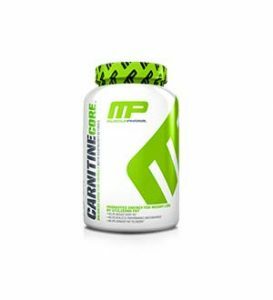 Other uses of Carnitine in relation to endurance include alleviation of fatigue and increase in cognitive performance, decrease in blood glucose, reduction of muscle damage and soreness, and fat reduction. 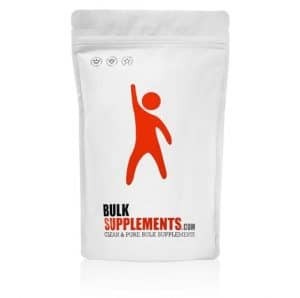 L-carnitine supplementation dosage ranges between 500 – 2000mg and is available in capsule, tablet, liquid and powdered formats. These dosages may be taken daily. Eleuthero, also known as Siberian Ginseng, is a small woody shrub native to Northeastern Asia. It is not to be confused with Panax Ginseng, which belongs to a different plant genus. 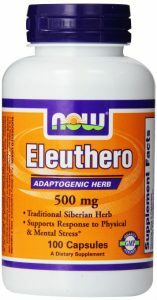 Eleuthero has been used in Chinese herbalism long before Westerners discovered it. It has been used for angina, neurasthenia with headache, insomnia, and poor appetite. Eleuthero can come in the form of tea, herbal tincture, and capsules with a broad range of dosages. In the previous report, the daily dosage was 800mg a day. People on high blood pressure medications should not take Eleuthero. Cordyceps are a parasitic fungi that live mainly off of insects and arthropods. This fungus is a medicinal mushroom in traditional Chinese and Tibetan medicines. One conclusion of a study by the the US National Library of Medicine suggests that supplementation with cordyceps improves exercise performance and might contribute to wellness in healthy older subjects. It is being touted by athletes as a natural energy booster. Some people use corcyceps as a stimulant, a tonic, and an “adaptogen,” which is used to increase energy, enhance stamina, and reduce fatigue. Cordyceps comes in a variety of dosages and forms, including capsules and extracts. Suggested dosages include 3 to 9 grams daily of fermented cordyceps. There are some known side effects with cordyceps. Energy gels are carbohydrate gels and are commonly used in endurance events like marathons and triathlons. They can also be called endurance gels, sports gels, and nutritional gels. Some of the gels include supplements like herbs and/or caffeine. They even come in a variety of flavors like banana, raspberry and chocolate. 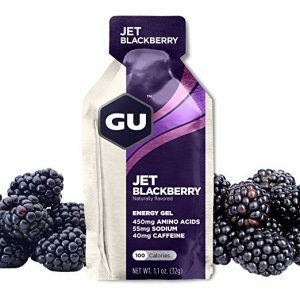 These gels are an easy-to-digest source of carbohydrates and can help to delay muscular fatigue, raise blood sugar levels, and enhance performance. Some say the psychological boost can happen in as little as five minutes after taking the supplement. Gels must be taken with water for proper absorption and digestion. Not taking the energy gels with enough water could actually result in a decrease in absorption and even impact endurance and performance negatively. Most of the gels have about 100 calories and 25 grams of carbs. Most athletes who use energy gels find that taking one per hour of physical activity is what works best. Iron is an element that is now known to be an important mineral to the body. 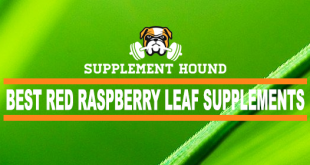 It is traditionally used to treat anemia, an iron deficiency that results in fatigue. Women athletes are especially at risk from iron deficiency. Since iron deficiency results in fatigue, it is only natural that supplementation would combat this and improve endurance. The US National Library of Medicine study: Impact of iron depletion without anemia on performance in trained endurance athletes at the beginning of a training season: a study of female collegiate rowers – found that nearly 10% of the rowers became iron depleted during the collegiate rowing season. It is suggested that female athletes test themselves regularly for iron depletion. Iron can be given in pill, liquid or intravenous forms. It is important to research the source of the iron and type of iron. 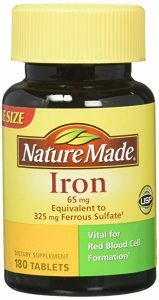 Non-ferrous iron can decrease the absorption of other drugs and supplements. Some forms of iron don’t absorb as well and can lead to gastrointestinal issues. Overdoses of iron can be fatal to children and adults, so any supplementation above the recommended dosage on the iron supplement container should be monitored by a doctor. 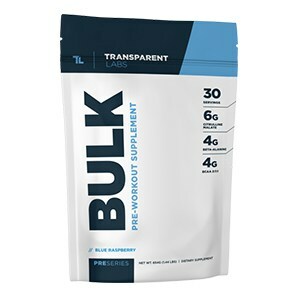 A pre-workout supplement is pretty much what it sounds like: a combination of supplements, usually taken in powdered form, that are used to increase energy, reduce fatigue, increase short and long term energy stores, increase blood flow, and increase oxygen delivery. Many of the formulas available include one or more of the previous items on this list. Most of them also include stimulants like caffeine. All of the physiological results from a pre-workout supplement help to increase endurance and performance. Most of these supplements are in a powder form and should be taken with water about one half an hour before your workout. 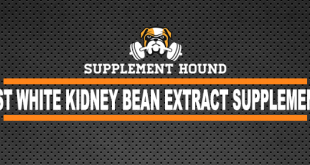 Check with a doctor before using these kinds of supplements and don’t take them with any other stimulants like caffeine. 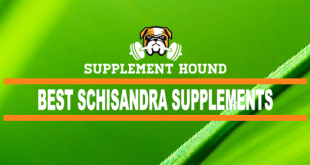 This has been a countdown of the top 10 supplements for endurance, there are even more supplements on the market that can help with athletic endurance, many of whom are pared with items from the list in combined supplements. Increasing endurance requires a multifaceted, sometimes referred to as a holistic, approach. Your training regimen, sleep, what you eat, your health history, and what you supplement with all play an important part in helping you be a better athlete. When using supplements, review them and their ingredients so you understand their effects before use. Read any medical warnings. 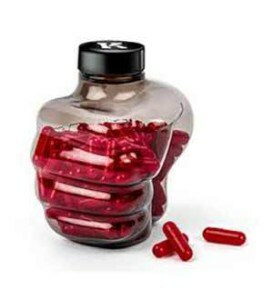 You should also consult a medical professional before beginning any supplement regimen.